This entry was posted on September 4, 2018 by Blooms Only. 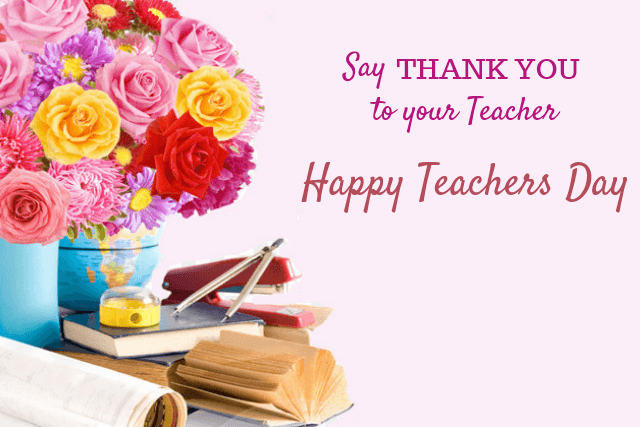 Saying “Thank you” to your teachers is indeed a moment of joy for them. It is the most respectful gesture towards them as they have worked hard to make you a better person. We owe so much to them all our knowledge and success belongs to them without their guidance it wouldn’t have been possible. On this teacher’s day show your respect and admiration by wishing or saying thank you to them for whatever they have done for you. A good teacher is cherished forever. You can always give them a visit and let them know how much you respect them. 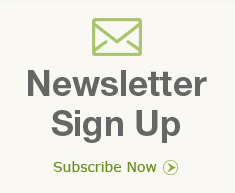 This is the best and ideal gift for your beloved teachers. A nice card with a beautiful message will surely touch their heart and will make them feel great and proud. 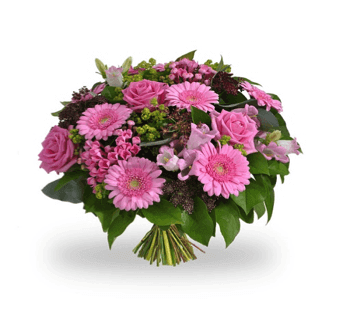 In case you are far away you can always make them happy by opting flower delivery for teacher’s day, and you can also add the greeting along with it. 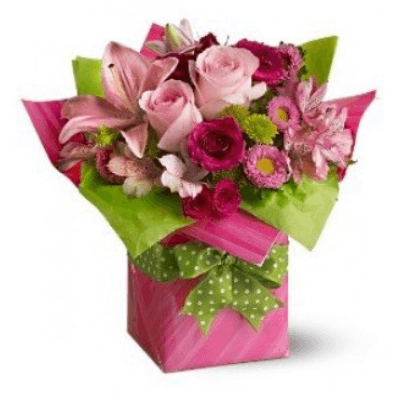 Flowers for teachers day has the power to express your emotions well and hence an ideal gift on this day, and it is nothing less than a pretty surprise when comes a bouquet of colourful fresh flowers. Everybody loves the good fragrance, and so do your teachers. Yes, a good smelling perfume is also an amazing gift option. Add some fresh flowers and see the magic. 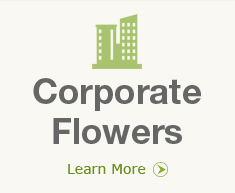 Order flowers online in Pune if you have a time constraint. 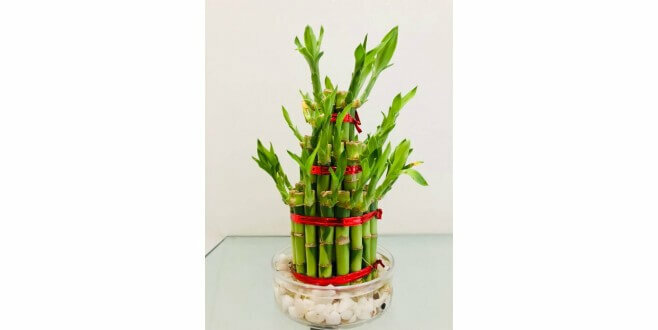 Yes, plants are too considered as an amazing gift option a small plant on their desk will always remind them of your beautiful gesture. 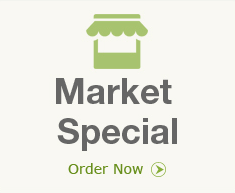 Many online florists offer plants online at reasonable rates, and they look attractive. Gifting a customised pen and a pen stand is a matter of honour as a pen is one of the things which your teacher will be delighted to receive. They are no doubt an essential part of their lifetime. If you think coffee is what makes your teachers day then gift them one as this is the best way to start a conversation and every time they will flaunt your customised cup you will be remembered for good. Customized it with chocolate hamper you can always order them from an online store. Give a touch of flowers to make it even more special. Thus for all the hard work, efforts, sacrifice that our teachers have put in, it’s time to show gratefulness in the most celebrated manner.